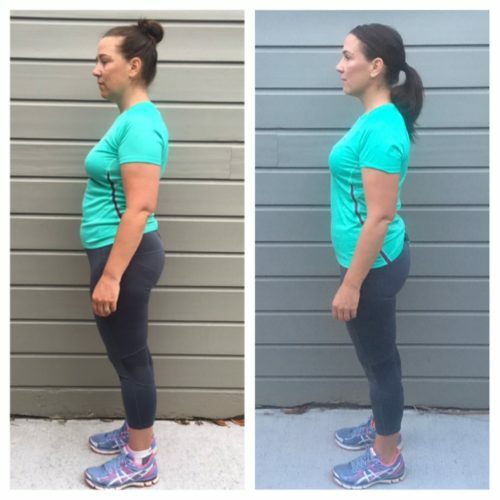 4 Week Body Transformation – The Mini Shape Up! 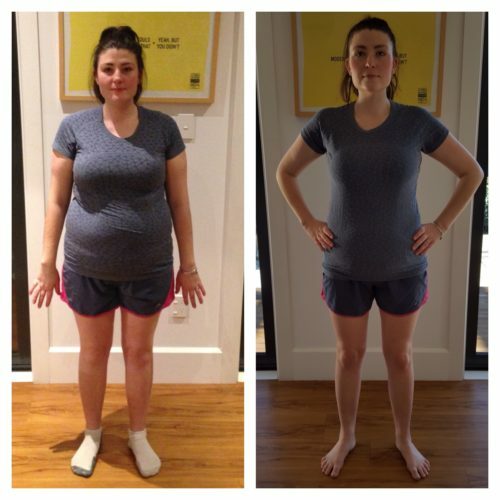 The lose weight fast, no mucking around, just get it done program. You will be following our full meal plans for 4 weeks and exercising 6 days per week for 15-30mins – it’s easy, no equipment needed and fun and I know you will LOVE the results you get! 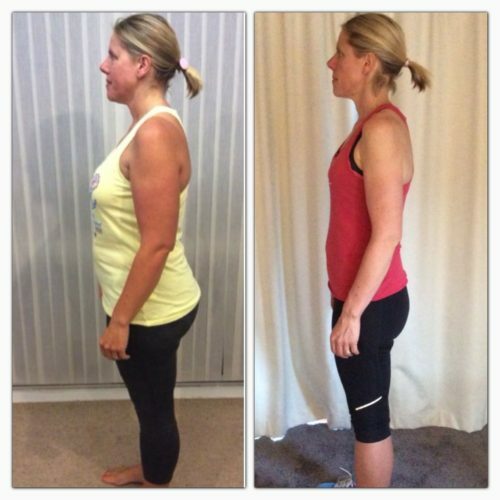 An amazing online group of mums who are on the same journey as you! We share how our every single day went with each other, motivate, support and encourage each day all the way through! All parts of the program can be adjusted if necessary at any time!